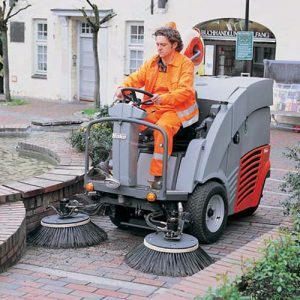 Built-in brush action ensures superior cleaning, and a powerfull vacuum motor provides excellent solution pick-up. 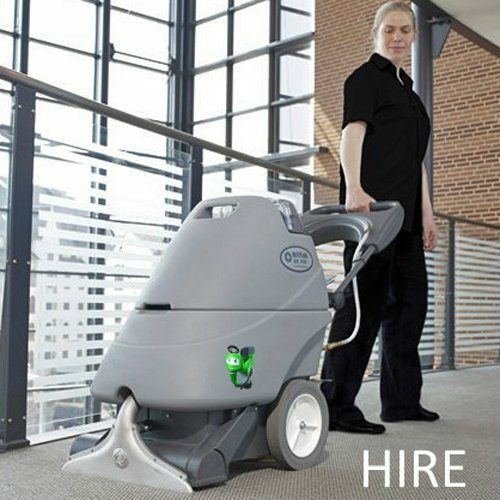 The AX410 offers on-board accessories and dual mode cleaning. 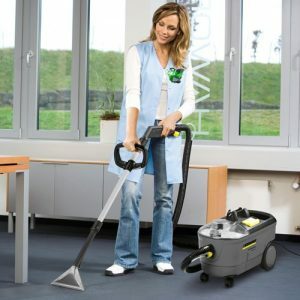 With the AX410 fast and effective dirt extraction from carpets is the name of the game. 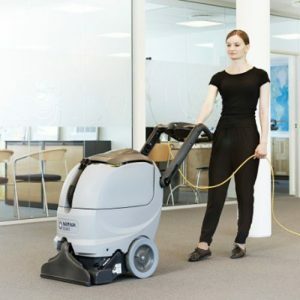 Thanks to the intelligent design and quality engineering that are the hallmarks of all Nilfisk machines, the AX 410 offers ready-to-go reliability and simple-to-use operation. 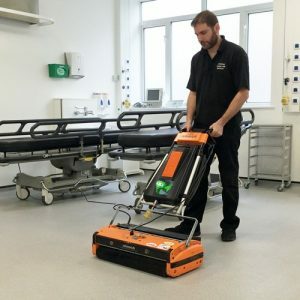 The unit is designed to meet the demanding needs of cleaning mid-sized carpeted areas in offices, schools, airports, restaurants, hotels, malls and other heavy-traffic areas. 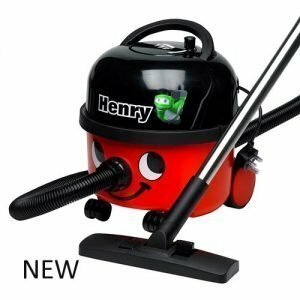 Professional, reliable and able to give me good solid advice in respect of the correct machine for the job. 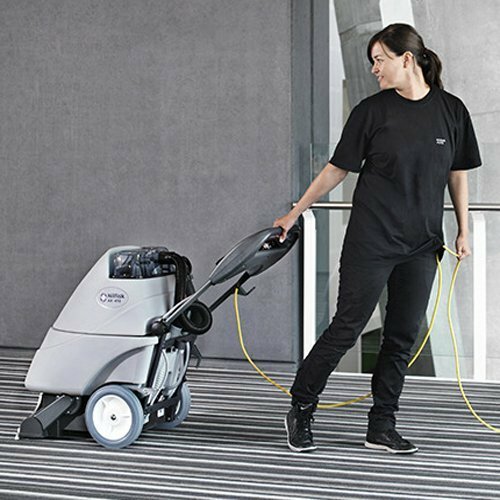 The Nilfisk AX410 carpet cleaner not only gives a first class clean but also easy to use and the Engineer who delivered the machine gave full and comprehensive training. 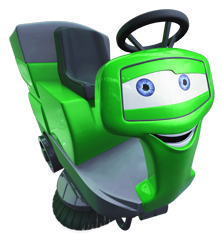 First Class!